If you want to show promos, offers and other goodies for your car sales business, then something like this video will definitely work. Are you a restaurant owner and looking to get more people to eat? 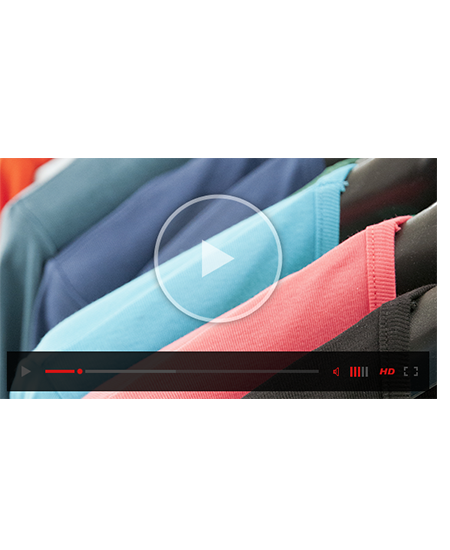 Videos that offer coupons with calls-to-action that lets viewers redeem them is perfect. Are you a dentist that's looking for new leads? Video campaigns is the perfect way to get new patient signups. This video is the perfect example. Enticing people to come to your gym or fitness center? A video that contains offers and exciting exercise programs will work and get you new members. 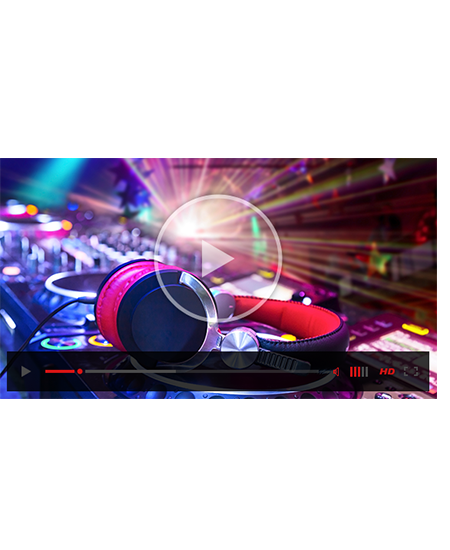 Showcase your latest happenings and all-night party themes using video. A perfectly executed campaign is the difference between an empty bar and an untouched one. 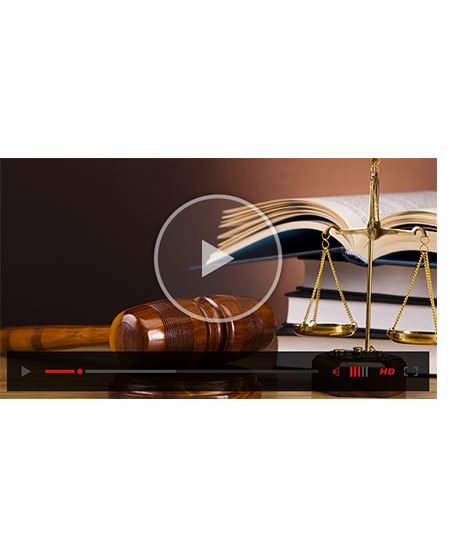 If you want people to know about your legal acumen, then video is the way to go. Something like this one, would be perfect. Clean with a clear call-to-action. Show your latest designs on video and let people spread the word on social media by sharing your video about your latest line of dresses. 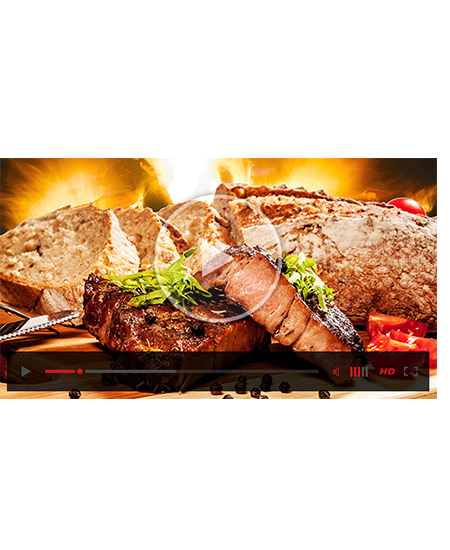 Our restaurant video production has an alluring appeal. We provided a video and marketing services to catch the attention of the audience! 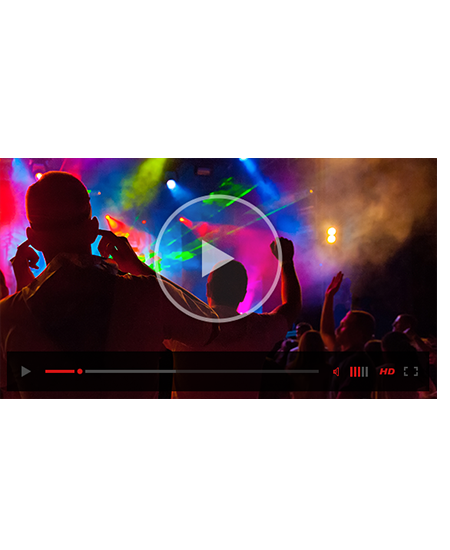 This video for night clubs is one that shows the power of videos into getting people to sign up for special events. Insane conversions with this video! This is a video we made for one of our hotel clients that drives the visitors into their business - meaning more revenue for the client. 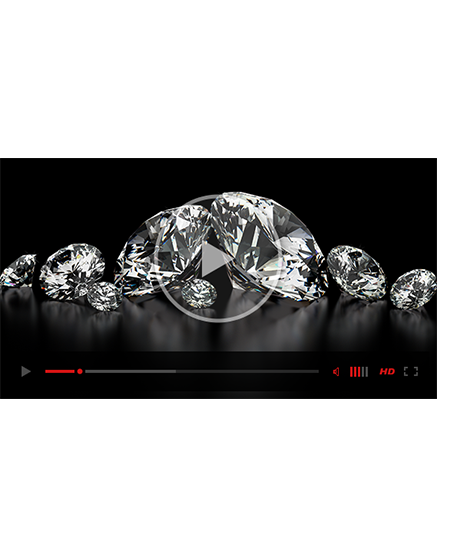 People searching for jewelry stores want to be excited and engaged by a powerful promotional video - this design attracts buyers! 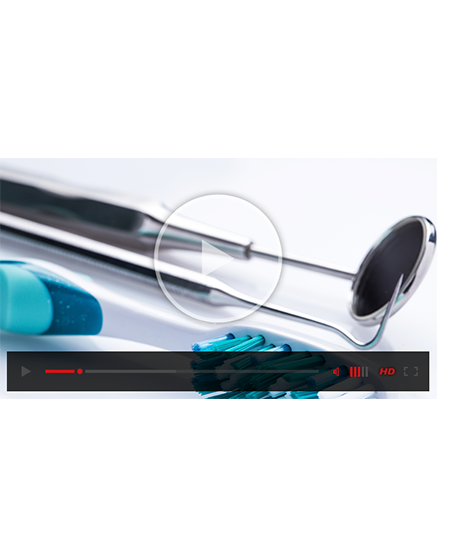 Get tons of new leads with video leads just like this one that we did for one of our dentist client. Get results right away as soon as your campaign goes online. If you're a fashion boutique and you're looking to get people into your store, then this is a video that you can use. This is one of the videos we created for one of our fashion clients. A good way to get increased membership to your gym is through videos. Create a membership video campaign that urges viewers to go to the gym and start working out. Real estate videos are always killer. Showing potential buyers videos of properties is the best way to make that sale. Upgrading your marketing campaigns? Why not add video. This video brought wonders to one of our car repair clients. If you want additional leads for your business, videos like this one we created for our chiropractor client will get you fresh new leads. Maximize the online presence for your DUI attorney services with this beautifully produced video. Show your legal expertise in dealing with DUI cases. This video production is a good fit for your locksmith business. Show your expertise and offerings on the front page with a professional video such as this. 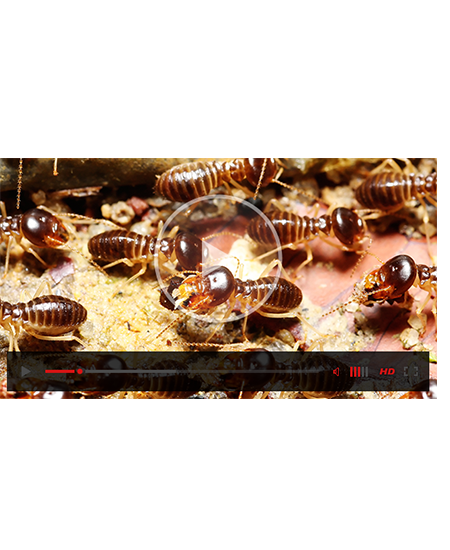 This video production allows your pest control business to showcase its equipment and expert exterminators. Those looking for pest control services will take notice. A mobile website design that will suit your pet clinic. 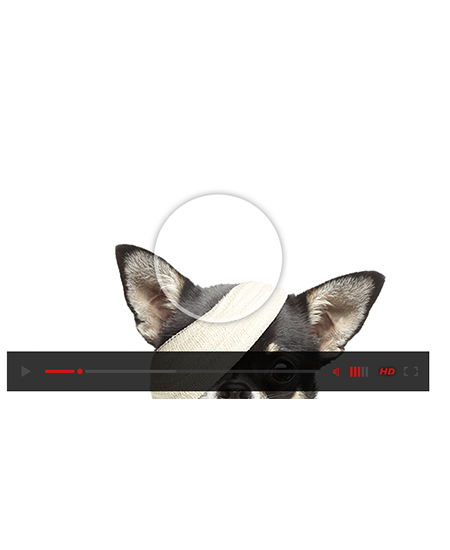 Have your customers contact you directly with a clear and crisp call to action at the end of your videos. Make your plumbing company stand out by using this elegant and professional video production. 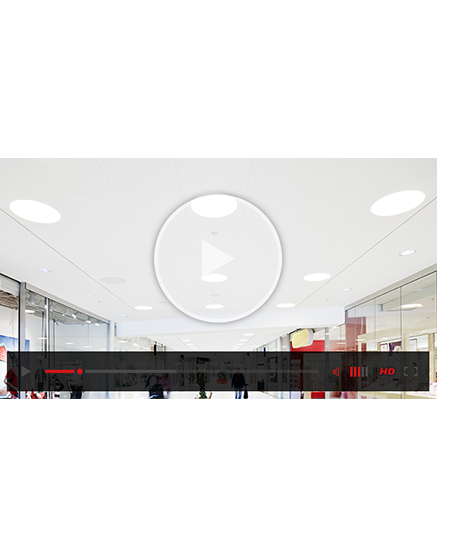 Show the video on your site and enjoy the influx of new customers. 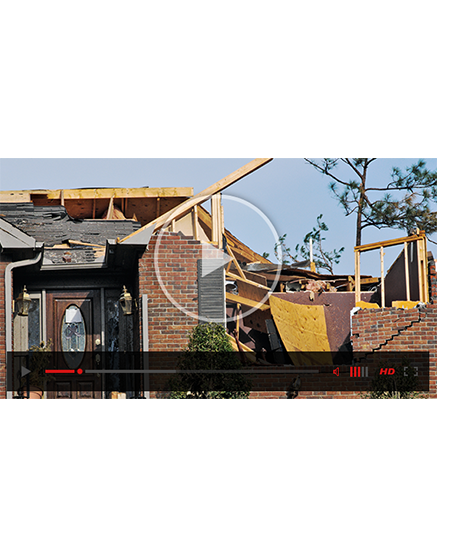 Showcase your expertise, projects and repairs your roofing company caters to using this video production. Get more people to contact you after watching the video. 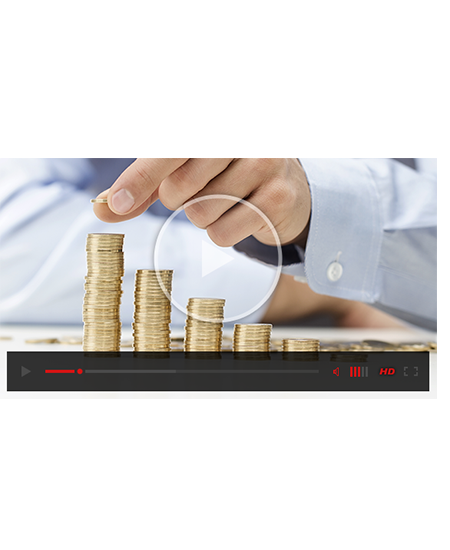 This video will help you connect with your prospects by showing them your latest offers and fund performance. As more people use the internet to search for services including law firms. Use this video to widen your reach. As a beauty salon, having a video campaign is indeed an advantage. Display your expertise and contact details using video landing pages. This video production is perfect for your travel company. Showcase different services you provide and different destinations and couple that with your latest offers.